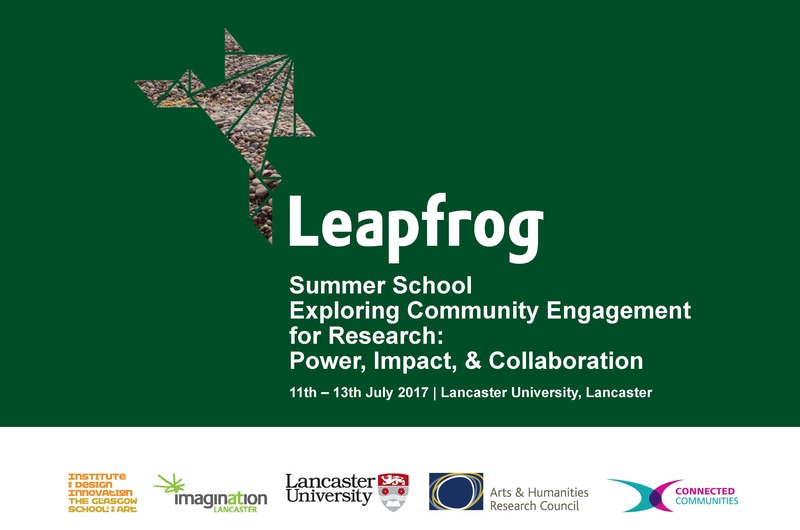 The Leapfrog Team invite Early Career Researchers (ECRs) involved in community engagement to participate in a Summer School from the 11th – 13th of July 2017 at Lancaster University. 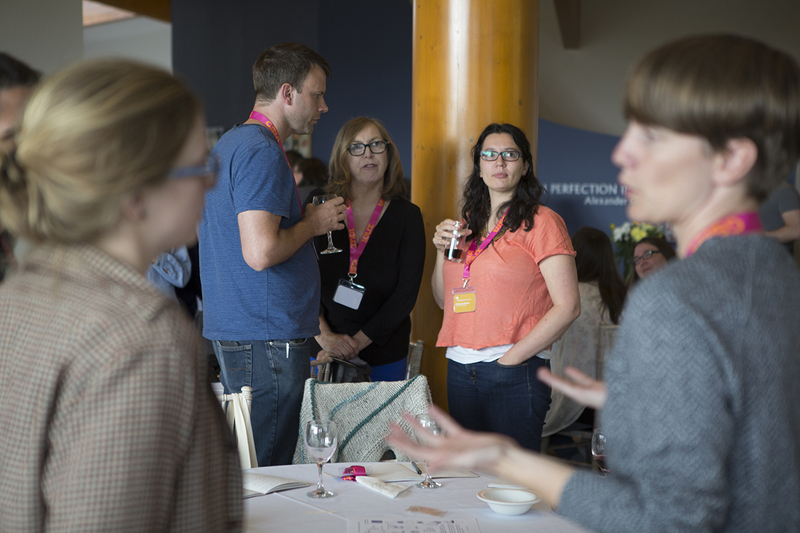 To apply to take part in the Summer School ECRs should refer to the eligibility criteria within the Application Pack before completing the enclosed application form. For the Summer School, we ask successful applicants to prepare a 10 minute presentation of their research, which may include emerging concepts, theories, reflections, methodological innovations, findings, questions, or concerns. 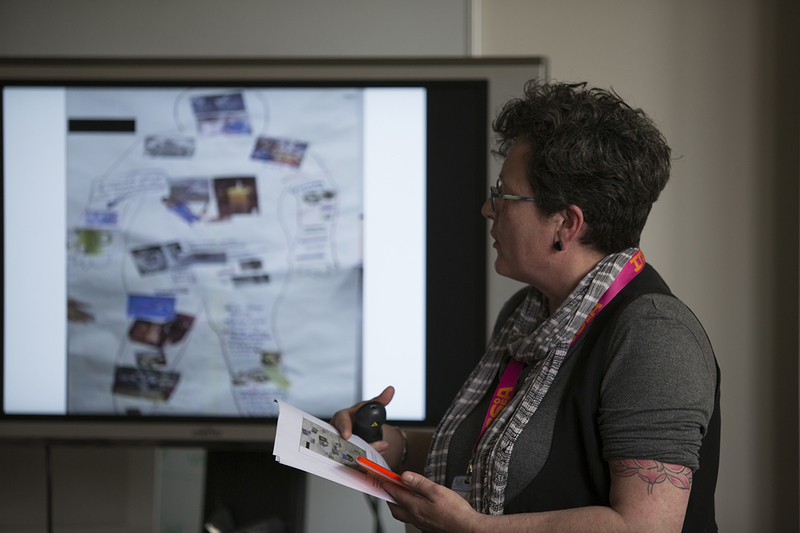 Watch the 2016 Leapfrog Summer School film to find out more. 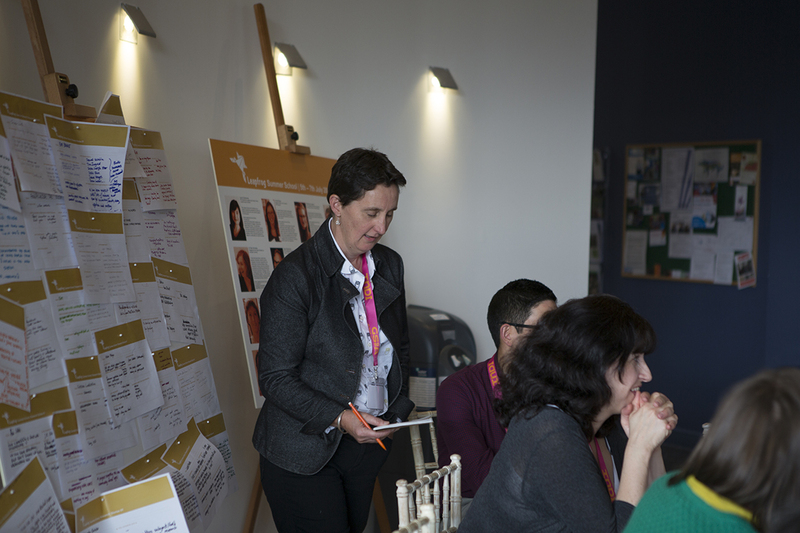 Completed application forms should be sent to Cara Broadley at c.​broadley@​gsa.​ac.​uk. Early bird registration fees of £150.00 should be paid by 5pm on Friday 21st April. Please note that numbers are limited, and in the event that capacity is reached, a waiting list will be operated. After this date the fee will increase to £200.00, payable by 5pm on Friday 5th of May. Full details of the registration fee payment process will be provided to delegates following their acceptance. A number of bursaries are available to contribute to UK and EU delegates’ registration fees, travel, and accommodation expenses. Leapfrog is keen to support ECRs who would not otherwise be able to attend the Summer School. Please explain in your application form how this support would be of benefit.